One of the first changes we come across in the sixth beta of iOS 12.2 is the ability to view AppleCare status. 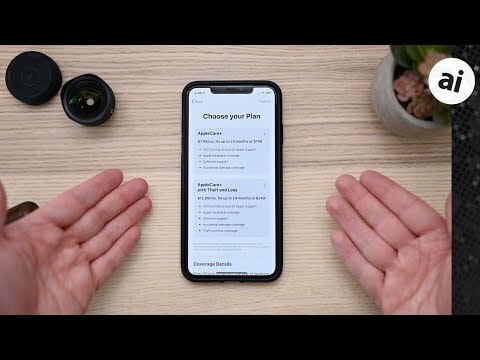 If you head to Settings > General > About you will see a new option for AppleCare. It will show you your current warranty status, whether or not you have AppleCare+. Tapping into it you get additional details such as when it expires or renews if billing monthly. If you don't currently have AppleCare+ and are eligible, Apple gives you the option to purchase it. You choose your preference -- in our case AppleCare+ or AppleCare+ with Theft and Loss -- and then choose how you'd prefer to pay. You can pay each month, or you can pay it off in full. Most interesting to us was the official support for AirPower included in the code of iOS 12.2. AirPower has special integrations with iOS such as the flashy animation that appears on your iPhone display with the charging status of your Apple Watch and AirPods. With this support finally added in the latest beta, it appears the release of AirPower is imminent. 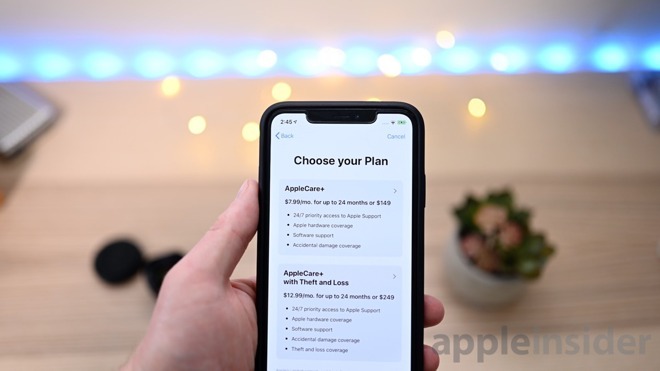 The forthcoming iOS 12.2 update is looking to be a massive one with new icons, support for HomeKit TVs, a redesigned remote widget in Control Center, updated Wallet transactions, Apple News launching in Canada, keyboard color picker, and much more. 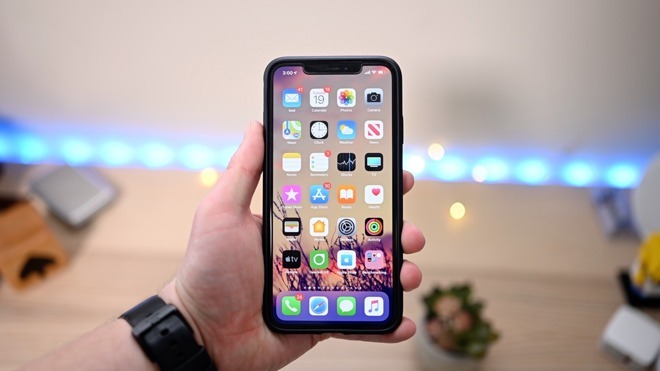 Apple is likely going to release iOS 12.2 to the masses around the time of its March 25 press event at the Steve Jobs Theater, where it is expected to debut the new video and News subscription services. Be sure to check out what changed last time in iOS 12.2 beta 4</>, beta 3, beta 2, and beta 1. Does the inclusion in iOS mean the release of AirPower is imminent or simply that the development has reached the point that they needed to include it? AirPower seems like it would be a step forward in wireless charging technology. Yeah- it’s mildly annoying to have a product announced only to have a big (silent) gap before its release, but given the fact that it is completly unnecessary, it only serves Apple to make sure it’s meeting its full potential at launch. I like the addition of AppleCare status. That's a nice touch.